Series 800 Silver-Plated - Classical guitar stringsfor beginners. The silver-plated bass strings deliver a clear and balanced sound. 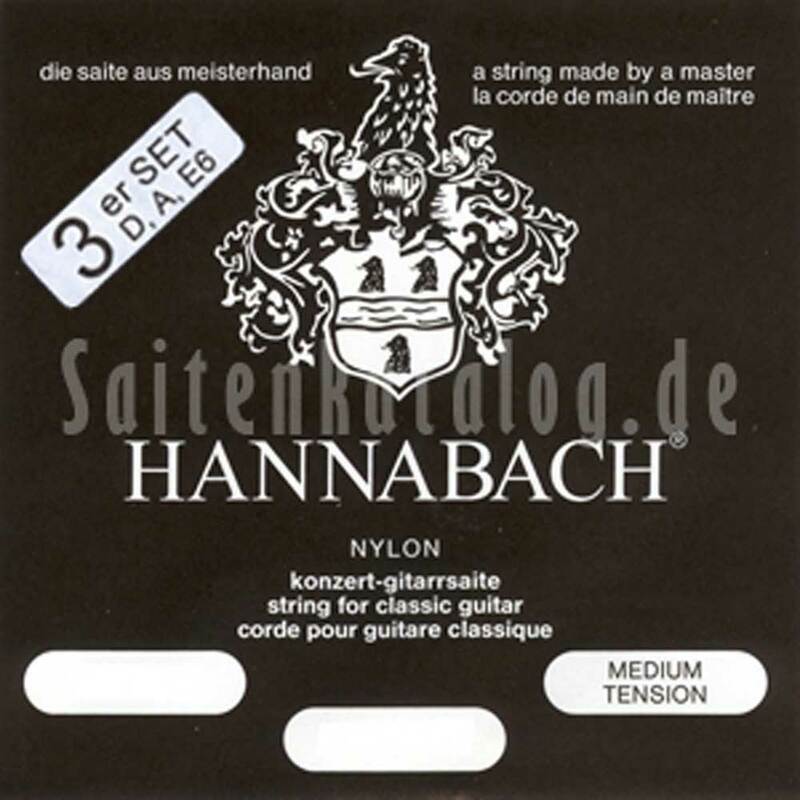 Hannabach strings in proven quality.